The 2011 Lefty Guitar Trader Custom Guitar Raffle Giveway! Ok everyone, plans are almost finalized and we should be set to open the ticket purchase process shortly. 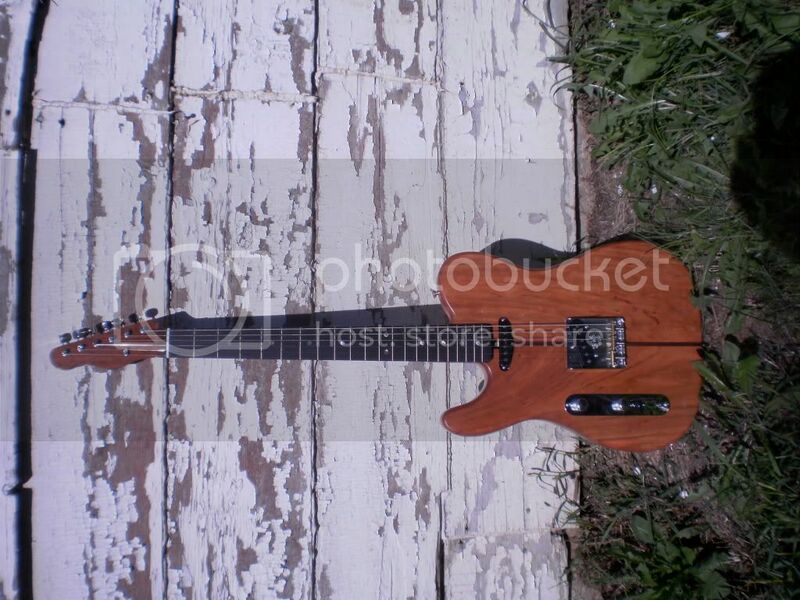 If you don’t already know, LeftyGuitarTrader is working together with one of our custom-building members, the one and only otterhound, to present to you an opportunity to win a custom made “tele” styled guitar was as little as $1.00. The raffle will be tied to a 3 number state lottery drawing (probably NY since that’s where I am). In all, there will be 1000 chances (000-999). Tickets will be sold with a number automatically and randomly assigned (either numerical order or generated randomly). You can purchase as few as 1 ticket, or as many as 1,000. For every 25 tickets purchased in a block, 5 free chances are added (30 for $25). If you purchase 100 chances in a block, 25 free chances are added (125 for $100). Once all tickets are sold I will designate a date to co-opt the lottery drawing. First and foremost, all proceeds will go to otterhound to offset the cost of production. Anything left over will be put directly into LeftyGuitarTrader.com operating and design costs. Winner receives the guitar shipped to their home/address (no PO Boxes). International winners may need to help out a bit with the shipping duties/costs if it turns out to be exhorbant. The contest is open to members, posters and lurkers alike. As for the prize, feast your eyes on THIS! T-style body . Cherry and Walnut over a chambered Silver Maple body . 1/4 sawn Walnut/Ebony neck , Abalone marker dots , 10″ radius , 6230 frets , bone nut , Fender 52RI bridge , Fender neck plate , Bill Lawrence Keystone pups , 4-way switch . If you are interested, stay tuned and post in the contest thread. We should open ticket sales within a couple of weeks. Hopefully this will be the first of many semi-annual/annual guitar raffle giveaways here at LGT.com. Good luck everyone!!!! This entry was posted on Wednesday, March 2nd, 2011 at 4:44 am	and is filed under News. You can follow any responses to this entry through the RSS 2.0 feed. You can leave a response, or trackback from your own site.